The National Health Commission has shut down three family planning departments, replacing them with a new one responsible for population monitoring and family development. The central government published a plan to reform the National Health Commission on September 10 which will see it restructure its internal departments and personnel, Shanghai-based news portal The Paper reports. According to the plan, the National Health Commission has shut down three family planning departments, replacing them with a new one responsible for population monitoring and family development, including improving and implementing birth policies. Three more departments have been established to handle healthcare, the aging population and occupational health. 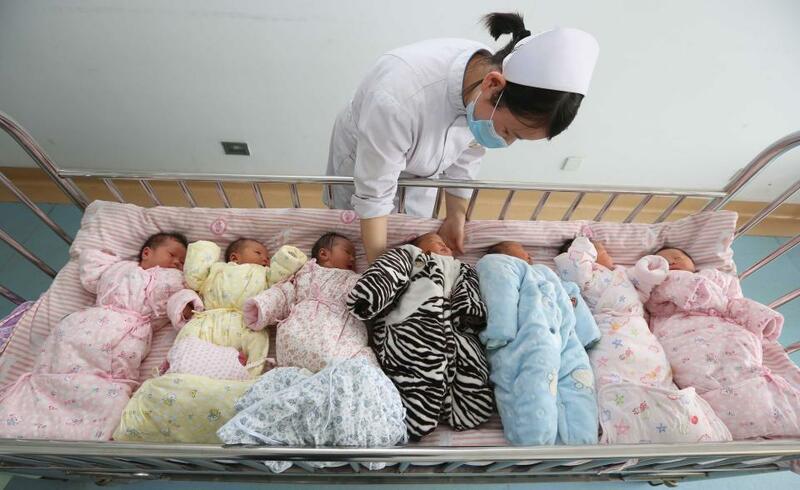 The Paper editorialized that the move gives way to a new department responsible for collecting population data and monitoring families’ well-being, and it also shows China’s focus has shifted from preventing fast population growth to promoting healthy population growth. The idea of "family planning" would become obsolete soon. Children are the future of society, and individuals and families have the right to choose whether they want to have a child. Yet, broad policies on giving birth cannot put more pressure on young couples, or they may be scared off, it concludes.